Its been a recent journey of just over a year into the crafting world and I lam loving every bit of it. It has been very exciting journey and I am still learning with every creation and definitely get inspired learning new things every day..! I am passionate about quilling. I love this art form. 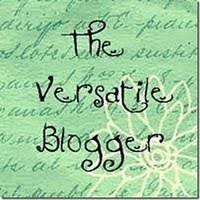 Most of the cards i make, have quilling on them if not i would love to play with color's and patterns. This is my 1st ever Challenge and am already excited for being a part of it. 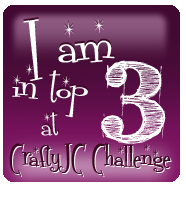 I wanted to be a part of CraftyJC Challenge, and i approached Jaya. She was very kind enough to encourage me to be a part of it. Thank you so much Jaya. And the challenge was: 1-2-3 Get Set Go!! I have made this card. Do have a look. wow wow wow!! love it! love the shaped of the card. love your card..it's just fabulous! beautiful work. I like it.